Our first issue, The Knot, launches Tuesday, June 25th at 12p ET. 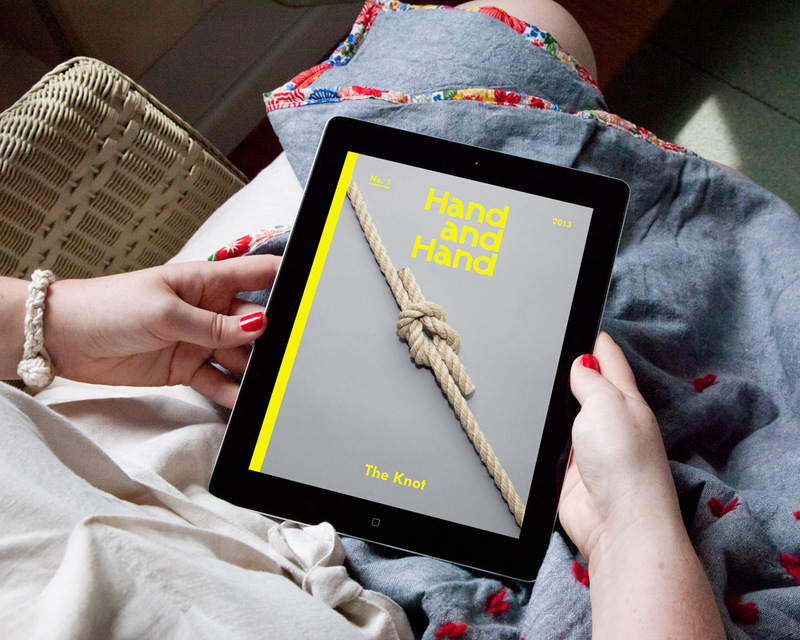 This issue is a celebration of knots in our lives, both physically and metaphorically, and as used in practice across multiple mediums by a new generation of American makers. Explore french knots, tied quilts, macramé, fisherman’s knots, the unit of measure and tie-dye through sophisticated projects and words by makers. Published in digital form as an e-zine, you'll be able to purchase and download a copy to enjoy on your ipad, iphone, ebook reader, or computer. Sign up for our mailing list for first access to the issue!